Couldn't find anything on BS about this so far, but looks interesting - and free. It could be quite a handy new tool. 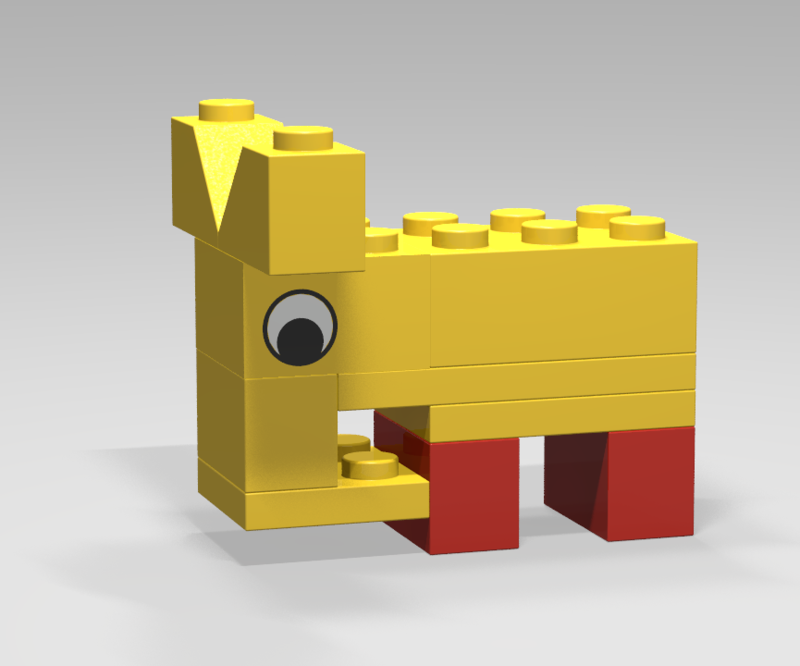 I've never got on with LDD preferring Bricksmith so I'm prepared to give it a go when it's released proper. Integration with the bricklink catalogue of course. Is anyone on the Beta? Looks very good. Especially the cost feature and wanted list. 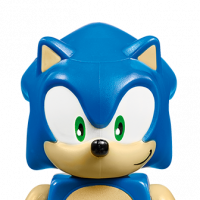 Also the fact that you can share means everyone can find and buy the parts for your creation. I think this will be nice for rejected ideas submissions designers who wish to allow people to build their models. I have just signed up so if I am selected for beta testing I will let you know how I get on. I'm on the beta and has been using it for about 2 weeks now. Tried it on both Mac and Win. So far so good. There are parts missing from the database, but it hasn't been an issue so far. Couple of minor issues, but there are regular updates. I like the fact that it includes PovRay, so you can get decent renders straight out of the tool. It also knows which part is available in which colour and can give you an immediate price on the part/colour combination. Here's my first model, which took about 10 mins to make. Does it integrate Povray on the Mac version or just Windows? I ask because I know that Povray 3.7 on Mac isn't an official build. I think it's pretty awesome. I'l be publishing an article about it later this week, possibly tomorrow. It has some interesting features, but for having basically copied LDD for a significant portion of it a few of the things they changed are annoying to me being a long time LDD user. I can't stand the right click menu instead of it just auto centering. And not crazy about the "groups" of parts always having to be moved together. Or at least I haven't found out how to move one separately from the group. Povray works on both Mac and Windows. The bookshelf picture was rendered on my Mac. I signed up three weeks ago but still haven't heard anything back yet. Fairly typical for BL. I signed up on 29/10 and was invited to the closed beta on 12/11. I signed up on the 30/10 but only got the invite on the 17/11 - I guess if someone signed up in November, as CCC suggested they did if they signed up 3 weeks ago, and BL are going in sign up order, then it could still be some time before those people get invites. 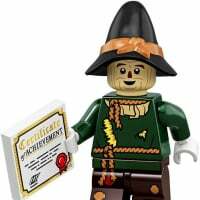 I'd read about stud.io before but going to that url only gave me BrickLink's main page -- discovered this thread 3 days ago, signed up right away, just got approved. They are also changing the t&c's slightly. 7.1 When you upload any content to any private areas of the Site including but not limited to your Baseplate and Wanted List of the Site where no other users have access to your content without your explicit permission, no license shall be transferred to BrickLink and the original ownership and copyright of the content shall be retained. 7.2 By publishing any content to any public areas of the Site where other Site users have access to your content including but not limited to Catalog, Build Gallery and forums of the Site, you grant to BrickLink an irrevocable, a perpetual, worldwide, royalty-free, non-exclusive and sub-licensable right to use your content in any manner as BrickLink deems appropriate in relation to the operation of the Site. 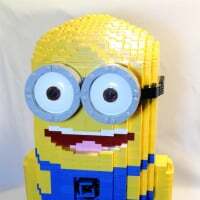 You confirm and warrant to BrickLink that you have all the rights, authority and power necessary to grant such right to BrickLink and the content uploaded by you will not infringe upon the right of any party. 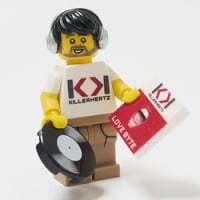 If there is any reported violation that the content shared by you has infringed upon the right of any party and if BrickLink determines that such report is made on reasonable grounds, BrickLink may take necessary measures to address the reported violation by hiding or taking down the published content. You may request for reinstatement of the public content by evidencing that you are the lawful owner of the rights to the content. The changes go into effect for all users on December 19, 2016. When you use our site on or after that day, you will see a notification bar at the top of the page with a link to review the new Terms. We hope this will clarify any IP-related concerns and wake your inner master builder. The Mini Ferris Wheel someone designed is pretty cool. 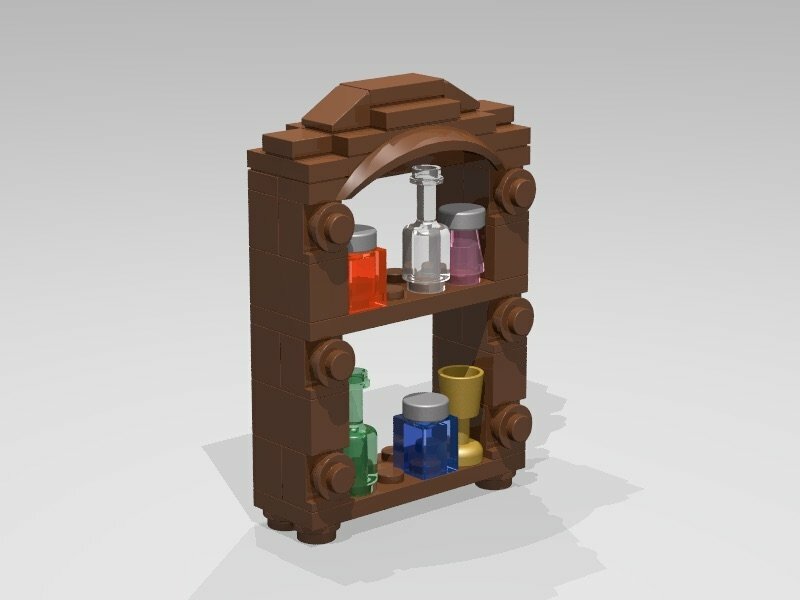 Does anyone know if there is there a way to import your collection to the software from rebrickable/brickset?